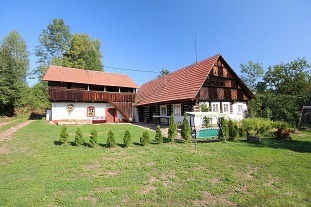 Cottage Medlinka - Hřídelec - Lázně Bělohrad. 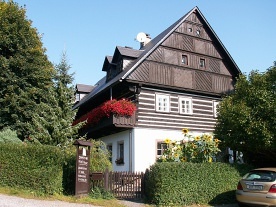 The cottage Medlinka in the village Hřídelec lies on the border between Bohemian Paradise and Podkrkonoší, a position between the spa town of Lázně Bělohrad and Nová Paka. 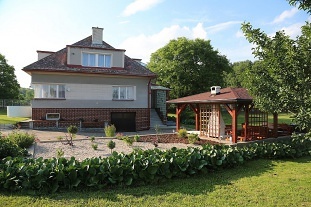 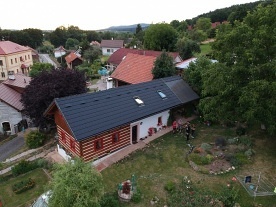 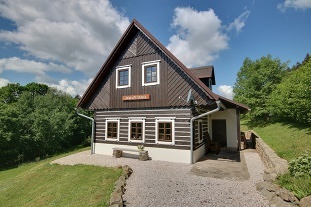 Cottage Bohemian Paradise - Podkrkonoší, accommodation district Jičín. 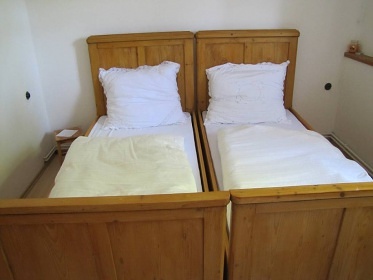 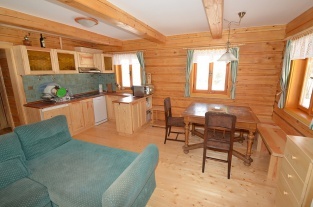 The cottage for rent provides accommodation for 10 persons in 3 bedrooms. 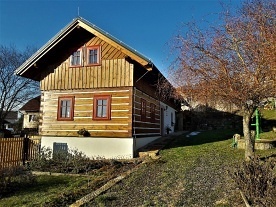 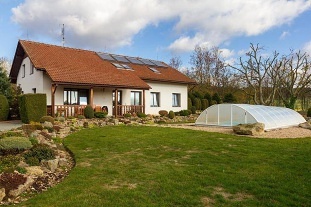 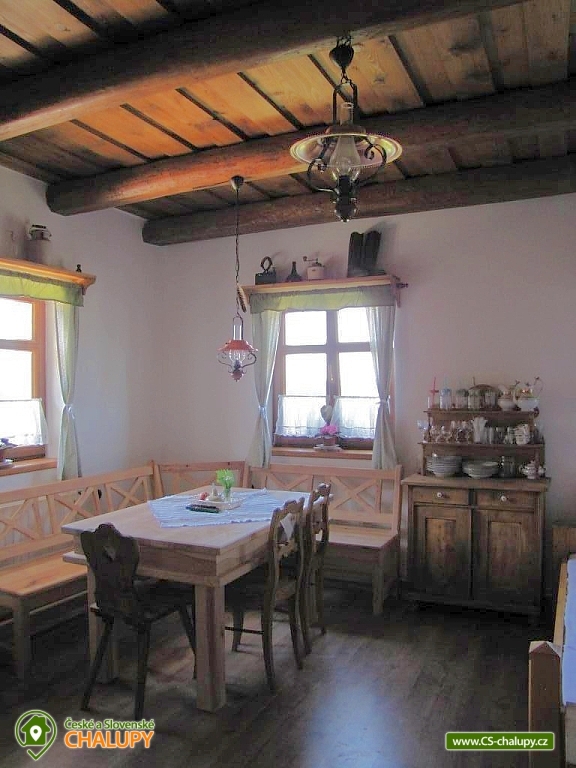 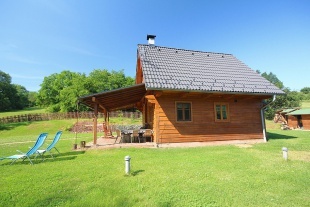 Chalet rental in a quiet location overlooking the village and the countryside for lovers of hiking, cycling, mushroom picking, fishing, skiing, relaxation, and other activities. 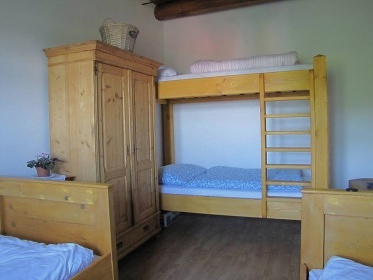 In the cottage there are 3 separate bedrooms, 2 rooms with 2 beds in 1 room 2 beds and 1 double bed, another 2 beds are located in the living room. 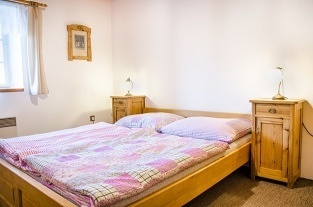 The rooms have antique beds and solid wood cabinets for 20 years. 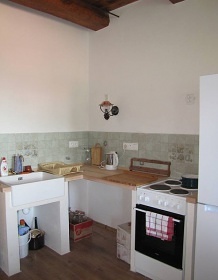 Kitchen in a cottage with el. 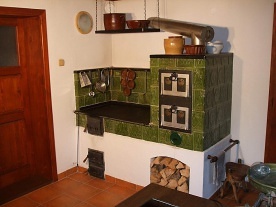 stove and el. 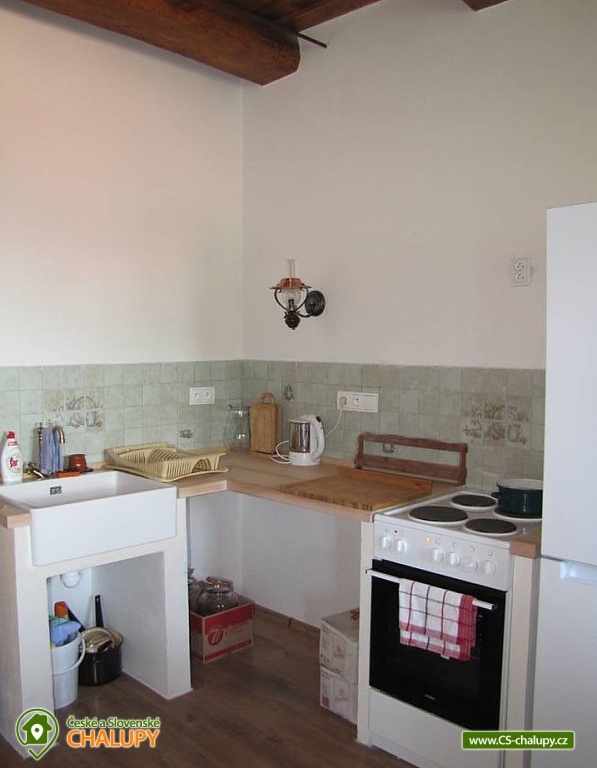 oven, electric kettle, fridge / freezer, dishes, cutlery. 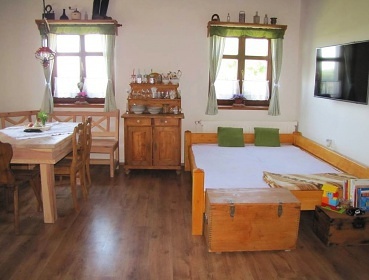 Dining table for 6 people. 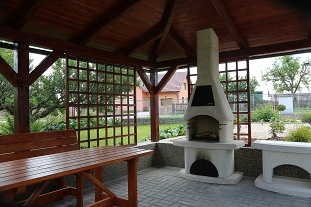 Fireplace, dining table for 6 people. 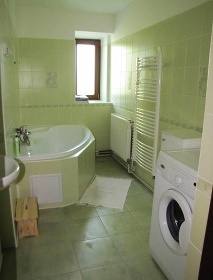 On the ground floor there is a bathroom, a kitchen and a wine cellar. 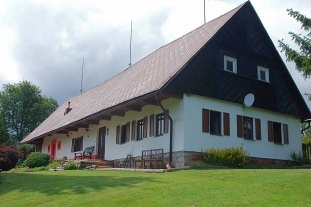 For gloomy weather, there are books, social games, toys, TV with WiFi. 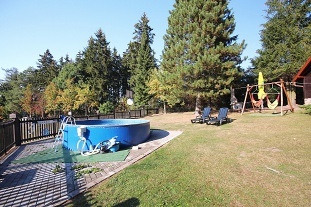 Available fenced garden with parking, sandpit, fireplace. 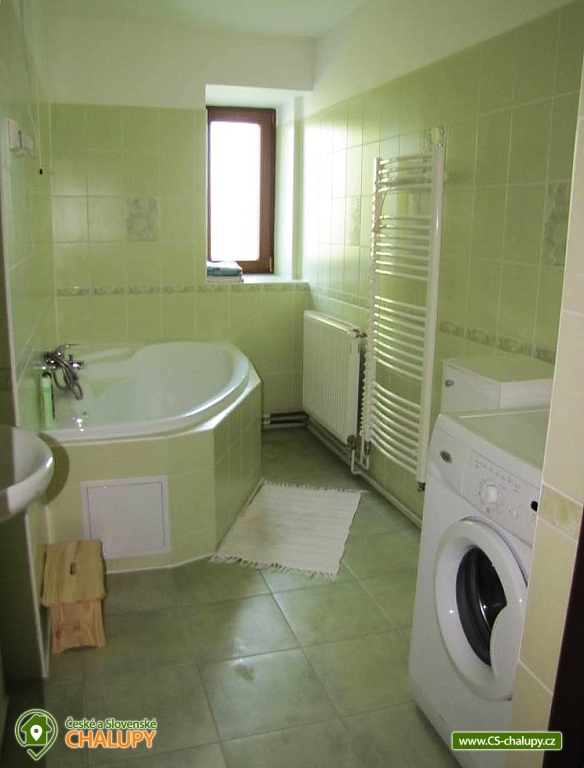 Sanitary facility: On the ground floor there is a bathroom with bathtub sink, toilet is separately, water heated in a 120L boiler in the bathroom is placed washing machine. 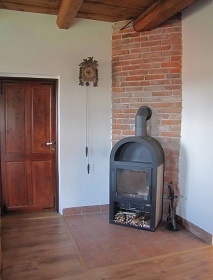 The heating is solved centrally by an electric boiler, the fireplace in the common room can be used. 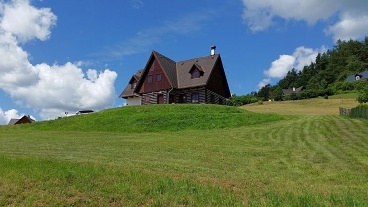 Parking is possible right next to the cottage enclosed by a gate for 2 cars further possible entry through the lower gate, parking for another 2 cars. 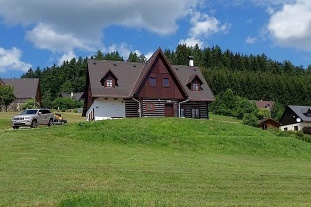 In close proximity is the natural monument Hřídelecká hůra locality with rare minerals, rich deposits of minerals, eg amphibol, dolomite, calcite, olivine, aragonite. 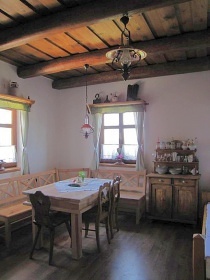 The cottage is decorated in a rustic style with antique furniture from the 1920s. 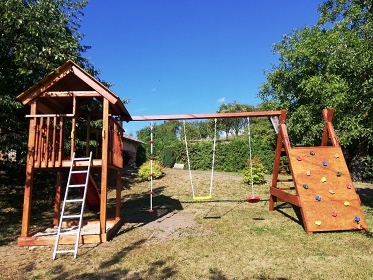 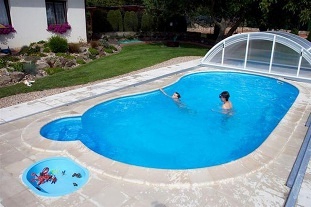 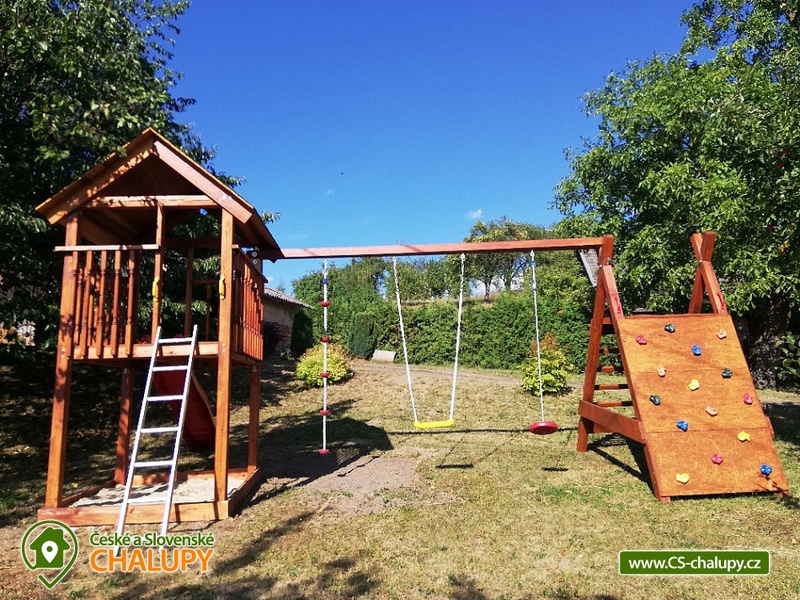 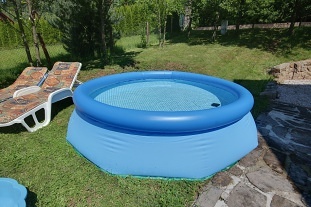 In the garden we have a playground with a sandpit, swings and climbing frames, a swimming pool, grilling directly on the terrace or roasting in the outdoor fireplace. 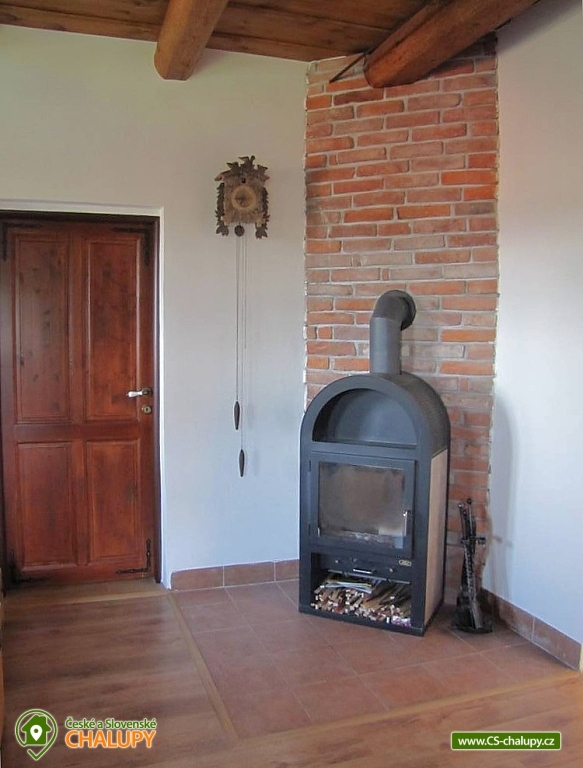 In the future, we plan to have a sauna and a Finnish barrel where, on cold days, you can warm up with a glass of something good and also a barbecue. Excursions to castles and chateaux in the surroundings of Kumburk, Pecka Castle, Kost Castle, Trosky, Humprecht, Prachov Rocks, Hrubá Skála Chateau, Hrubý Rohozec and Valdštejn. 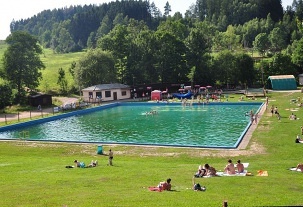 Additional information Platba za dřevo do kamen - víkend v topné sezoně od 400 Kč, týden od 1500 Kč. 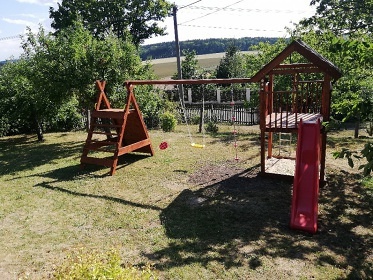 Závěrečný úklid provádí návštěvník sám.